Late one evening towards the end of March, a teenager picked up a double-barrelled shotgun, walked into the forest, put the gun to someone else's forehead and pulled the trigger. This is the story of how we got there. Beartown is a small town in a large Swedish forest. For most of the year it is under a thick blanket of snow, experiencing the kind of cold and dark that brings people closer together - or pulls them apart. Its isolation means that Beartown has been slowly shrinking with each passing year. But now the town is on the verge of an astonishing revival. Everyone can feel the excitement. Change is in the air and a bright new future is just around the corner. Until the day it is all put in jeopardy by a single, brutal act. It divides the town into those who think it should be hushed up and forgotten, and those who'll risk the future to see justice done. At last, it falls to one young man to find the courage to speak the truth that it seems no one else wants to hear. With the town's future at stake, no one can stand by or stay silent. Everyone is on one side or the other. Which side would you be on? 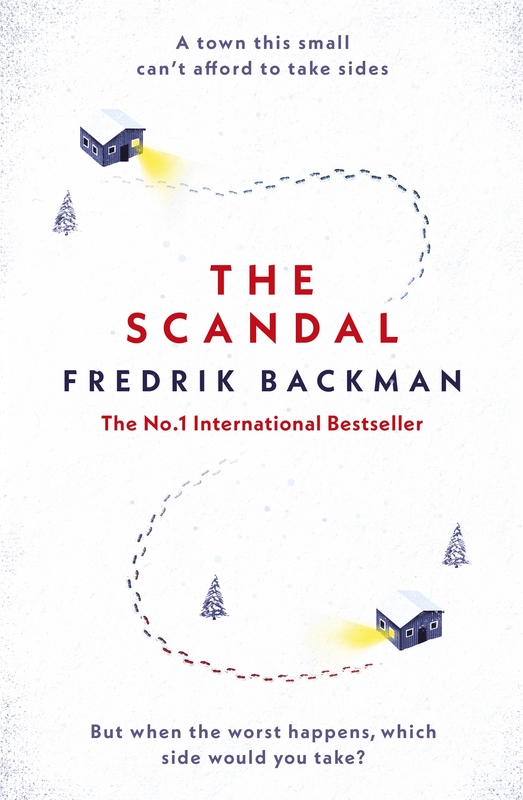 Fredrik Backman is the New York Times bestselling author of the novels A Man Called Ove, My Grandmother Asked Me to Tell You She’s Sorry, Britt-Marie Was Here, And Every Morning the Way Home Gets Longer and Longer, Beartown, and The Deal of a Lifetime. His books are being published around the world in more than thirty-five languages. He lives in Stockholm, Sweden, with his wife and two children. Us Against You is his latest novel.